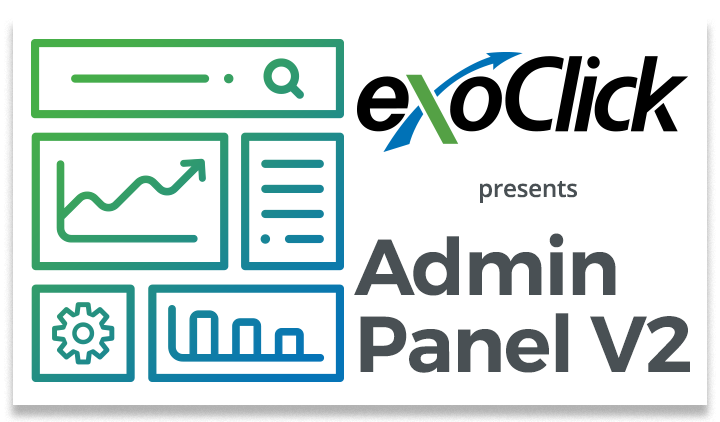 Barcelona 17 July 2018. 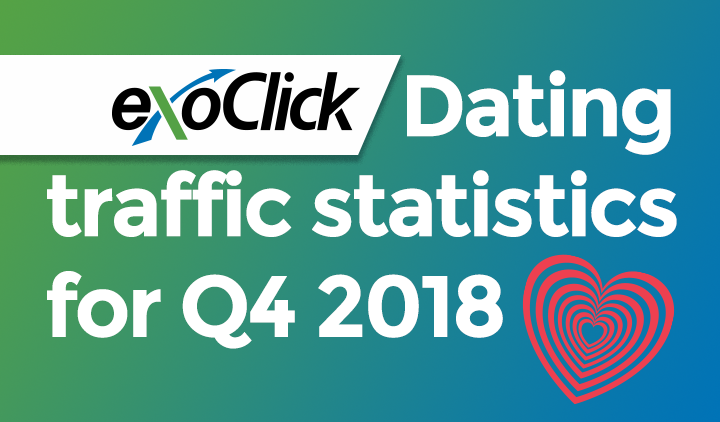 ExoClick, the innovative ad company, today announced that it has launched the ExoClick Bidder, a brand new automation tool for advertisers and affiliates on the company’s world leading platform. 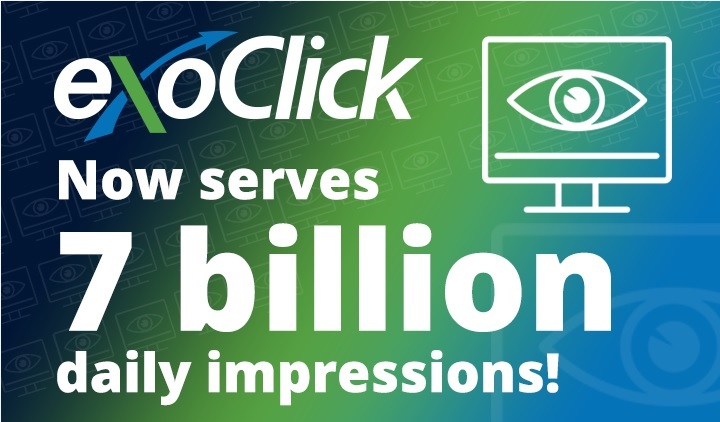 The ExoClick Bidder allows advertisers/affiliates to automate the optimization of their campaigns by adjusting their bids by ad zone and blocking non-converting ad zones. 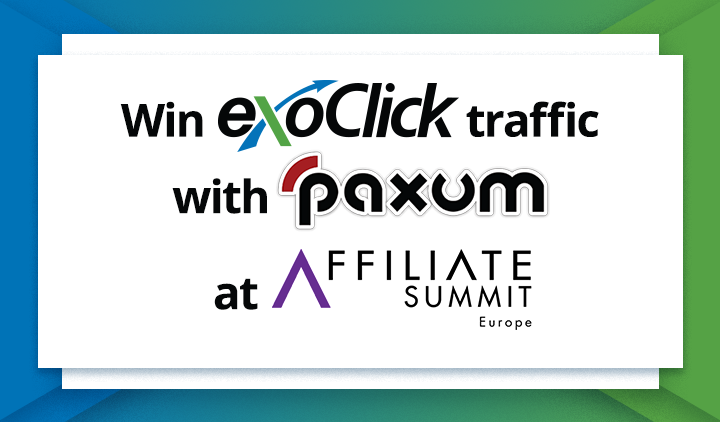 ExoClick has produced a promotional video showcasing the ExoClick Bidder which you can watch here. 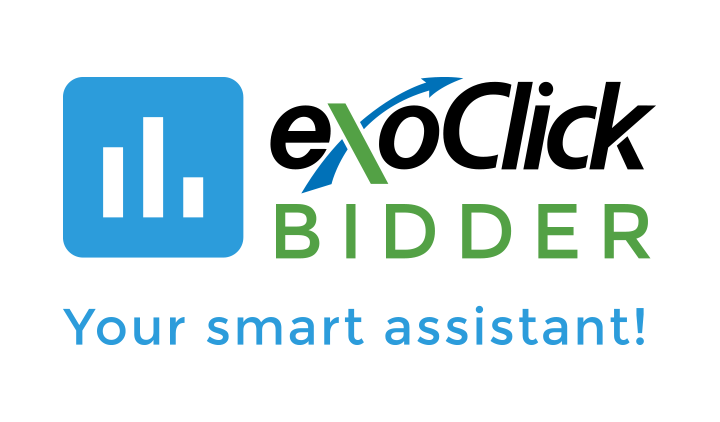 For a platform tutorial and tips on how to use the ExoClick Bidder click here.